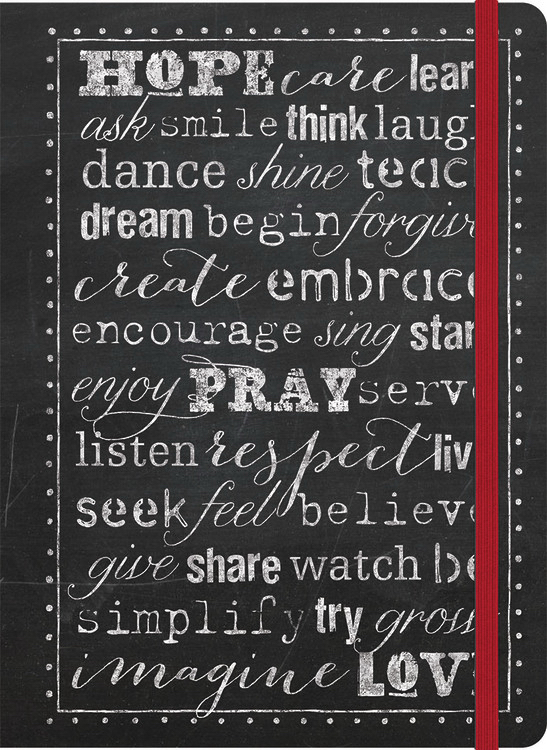 Hope, Pray, Love- Inspirational Message Blank Journals by Ellie Claire Ellie Claire Ellie Claire was published by Ellie Claire in September 2014 and is our 23452nd best seller. The ISBN for Hope, Pray, Love- Inspirational Message Blank Journals is 9781609369507. 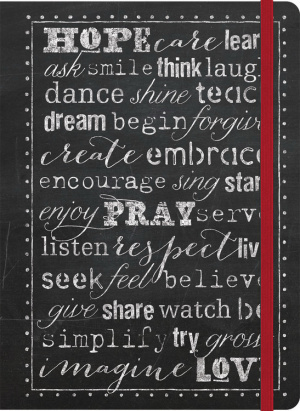 Be the first to review Hope, Pray, Love- Inspirational Message Blank Journals! Got a question? No problem! Just click here to ask us about Hope, Pray, Love- Inspirational Message Blank Journals. A:There are 144 pages, and they are ruled with a floral design. Thank you for using the Q&A Forum.